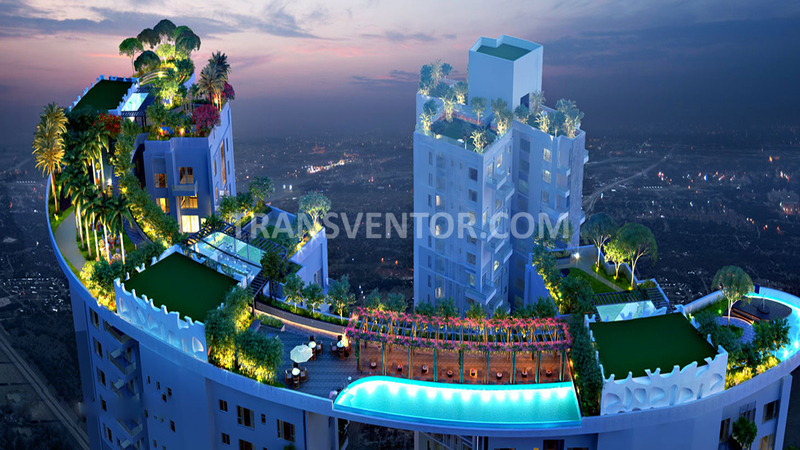 One of the Tallest Rooftop SkyWalk in Kolkata. 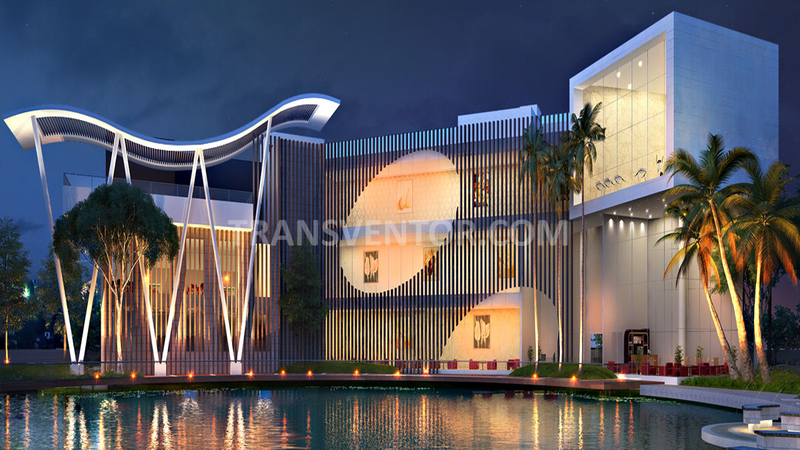 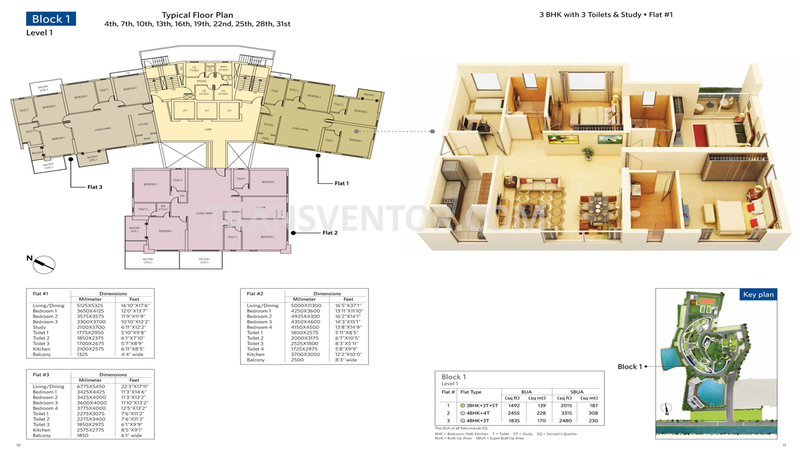 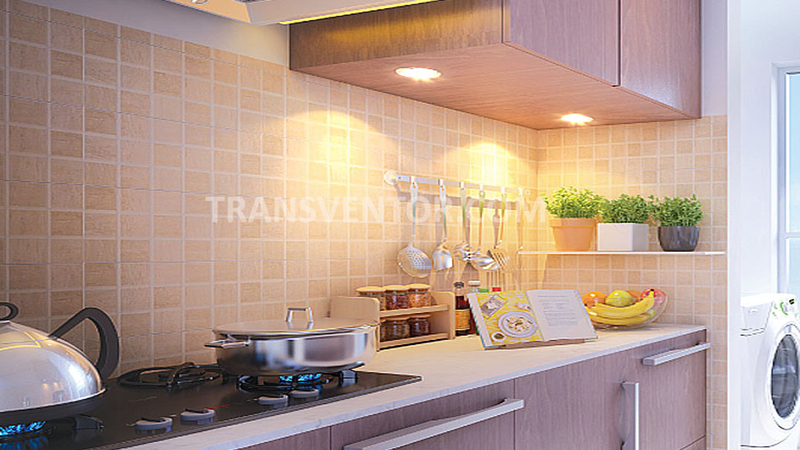 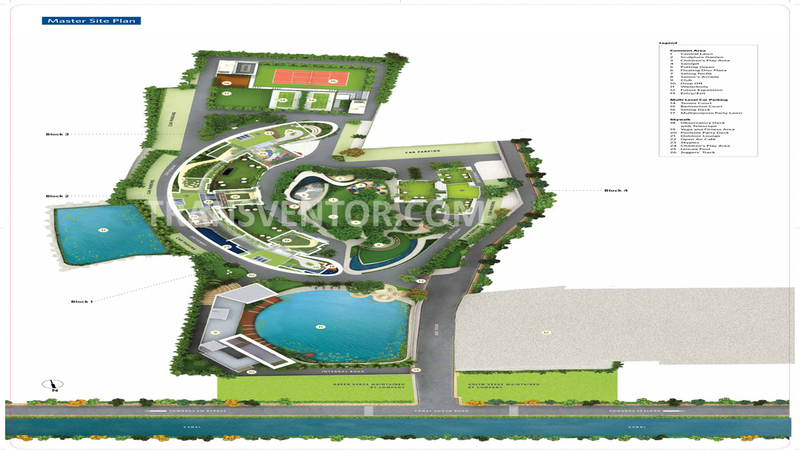 Offers Luxurious Apartments with various Luxurious Amenities. 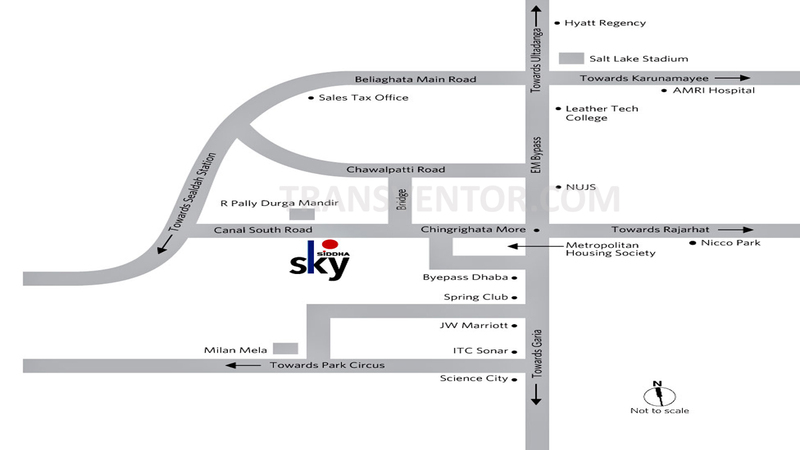 Excellent Connectivity with Salt lake, Chingrighata and Other Parts of the City with Good Trasportation Facility. 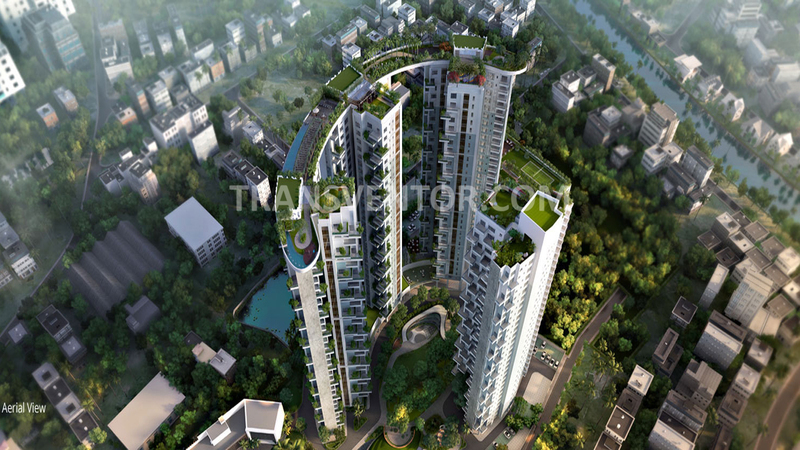 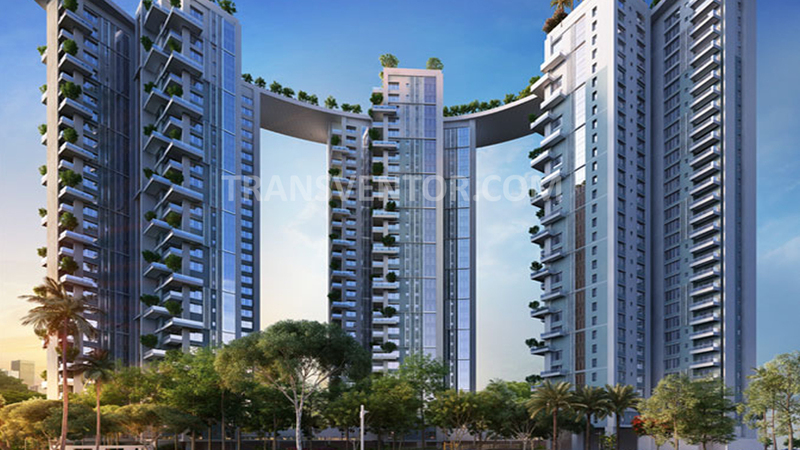 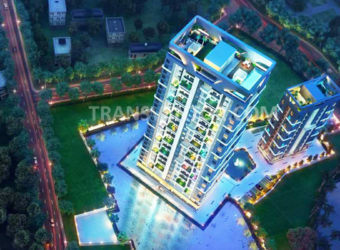 Interested to Buy Property in Siddha Sky ?